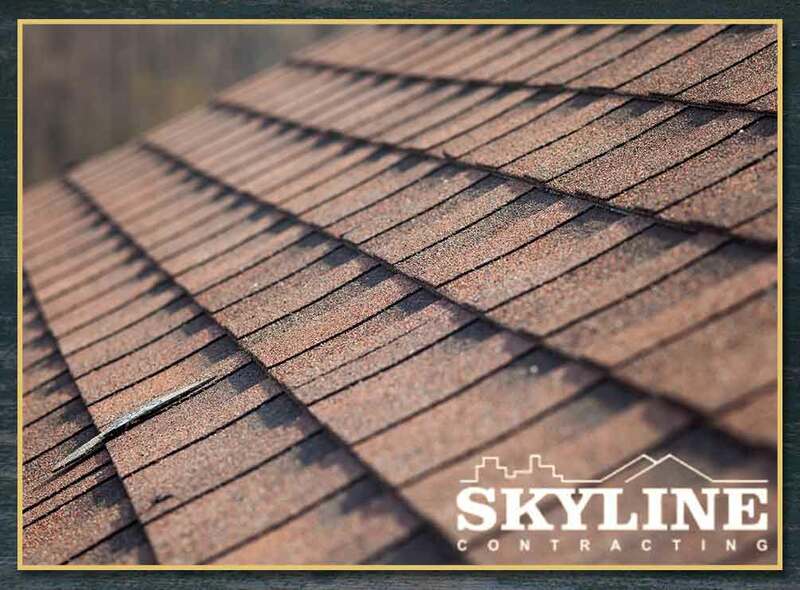 The top surface of your roofing system may be your home’s first line of defense against the rain, but it’s not the only part of the roof keeping water away from the rest of your home. Just underneath the surface of your roof lies the underlayment – a continuous barrier designed to repel water that manages to get past the roof surface. There are three types of underlayments commonly used in commercial and residential roofs. Here’s a quick rundown on all of them. The most common type of underlayment used in residential roofing, this option is basically a large mat made of either fiberglass or an organic fiber called cellulose. To make the mat non-porous, the surface is covered by a layer of asphalt. Despite being a common choice, this type of underlayment is slowly being phased out in favor of newer alternatives. Made of a large rubbery substance embedded with asphalt, this type of underlayment is known for having an adhesive-coated layer to keep it from sliding and to ensure that every inch of it is properly sticking to the roof’s sheathing. Unlike felt or fiberglass, the rubbery material tends to “squeeze” the fasteners, forming a tight seal around them and preventing water from seeping through. This also makes it easier for roof repair experts to patch up small holes in the underlayment’s surface because the material is “self-healing” to an extent. As their name implies, non-bitumen synthetics do not have any asphalt in them. Instead, they are primarily made of polymers like polypropylene and polyethylene (the same material used for making other plastic products). These underlayments are lighter, easier to produce and virtually immune to cracking caused by exposure to ultraviolet (UV) rays. Unlike the other two types of underlayment, they are fastened using plastic caps and roofing nails to minimize damage on the surface. Experts recommend hiring a roofing company instead of trying to DIY roof installation to make sure the underlayment works as intended. Aside from making sure the underlayment is installed properly, you also get to minimize the risk of the underlayment getting damaged when the surface layer of the roof is being installed. Our experts are well versed in working with all three types of underlayment and will be more than happy to help you out. If you want to know more about underlayments and the rest of the roofing system, feel free to get in touch with us. Skyline Roofing Company is one of the best home improvement contractors in Gainesville, GA. Contact us at (770)-561-0297, or fill out this contact form to talk to an expert today.